Very comfy. Fits really well. Slim 6’3” build. Don’t overheat in it and has good movement to move and swing. 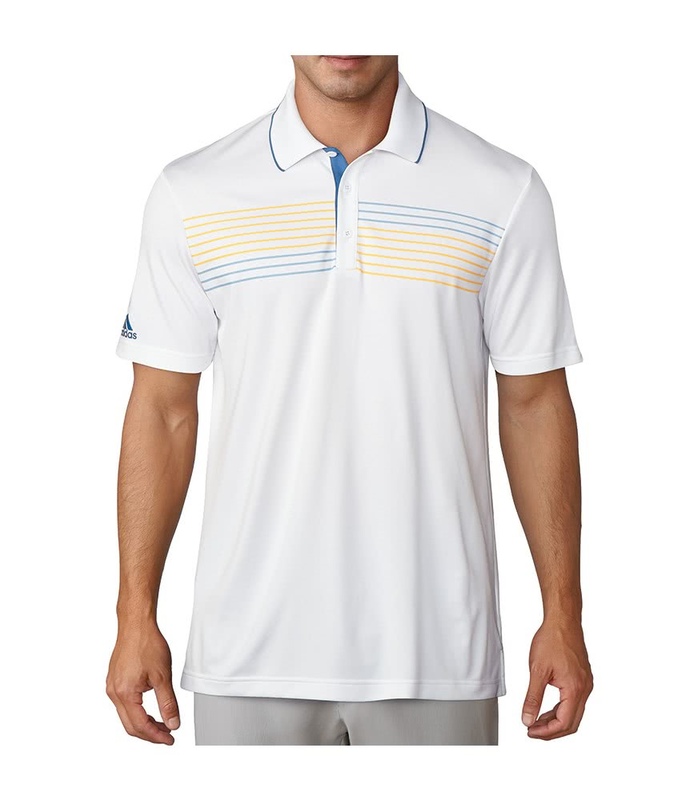 The adidas Mens Essentials Textured Tipped Polo Shirt features a chest print and colour coordinated tipping on the colour and placket for a modern style. 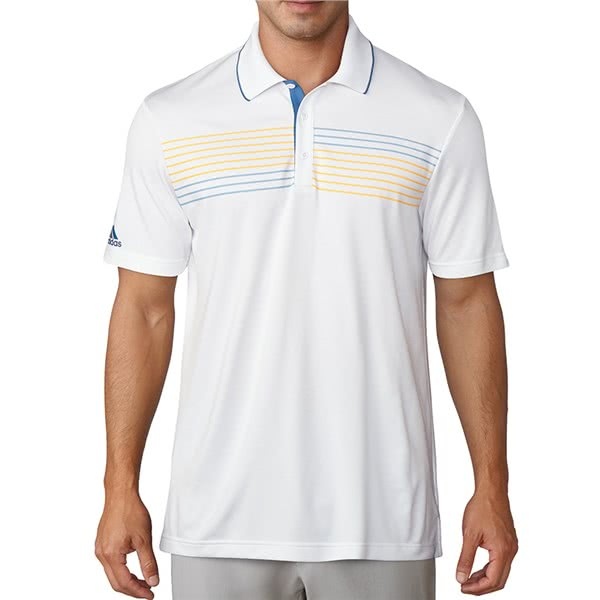 adidas have chosen to engineer this lightweight polo shirt from a soft moisture-wicking performance fabric that features a technical stretch for improved comfort and movement as well as a applying a UPF50+ coating that will keep your skin protected in the sun.